The short answer to the question “Do i need a visa to go to Russia” is yes, most of us do, UK citizens included. However, it is possible to go to Russia without a visa. But you are unlikely to be interested in these options. 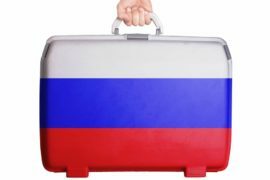 In this article I will give you a brief overview of the possible options for going to Russia without a visa. 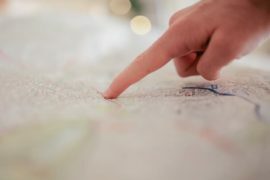 At the end of the article I’ll share the possible visa options and will describe them briefly so you can make up your mind quickly. It is not quite without a visa, it is rather a very simplified online visa. This option is only available in the Russian Far East: the Vladivostok region, Kamchatcka and the Sakhalin Islands. These 18 countries are: Algeria, Bahrain, Bahrain, China, India, Iran, Japan, Kuwait, India, Mexico, Morocco, Oman, Qatar, Saudi Arabia, Singapore, Tunisia, Turkey, North Korea, United Arab Emirates. It is possible to take a boat cruise that stops over. 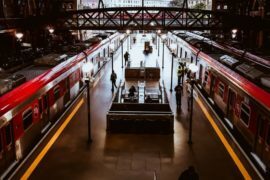 It is then possible to visit these cities for 72 hours, without a visa. You have to be sleeping on the boat every night. There are still some formalities that will require your passport. 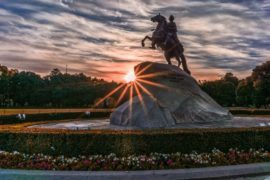 Do you need a Visa to go to Russia? Yes, in most cases. There is a list of countries for which there is a visa waiver possibility. United Kingdom and US are not on this list. It is mainly countries of the former Soviet Union, countries of South America and some countries in Asia. 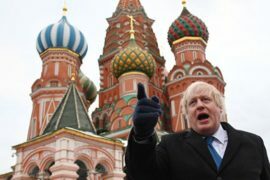 Do I need a visa to Russia as an UK citizen? Yes, UK is not one of the countries with a visa waiver. 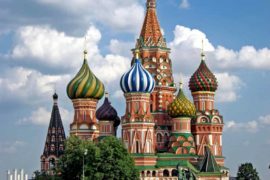 Do you need a Visa to go to Moscow? Yes, there is no special exception. You will need a transit visa even if you are just passing through to change airports. 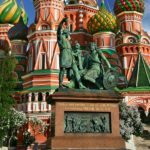 Which Russian visa to apply for? Now that we had a look at the few options to go to Russia without a visa, let’s have a look at the actual Visa possibilities. 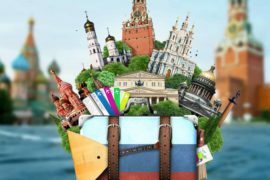 There are several different types of visas to travel to Russia. 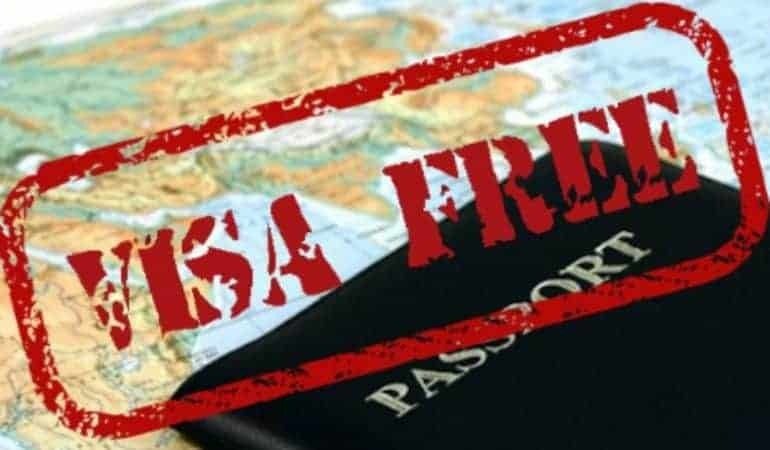 We will see the three most common ones: the tourist visa, the private visa and the business visa. This is your first trip to Russia. You are going alone, with family or friends. You’ll be best off with the tourist visa. It can be valid for up to 30 days. 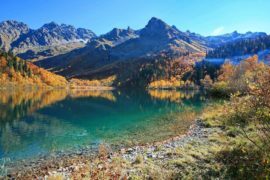 It is ideal for visiting Moscow, St. Petersburg, doing the Trans-Siberian Railway or hiking on Lake Baikal. 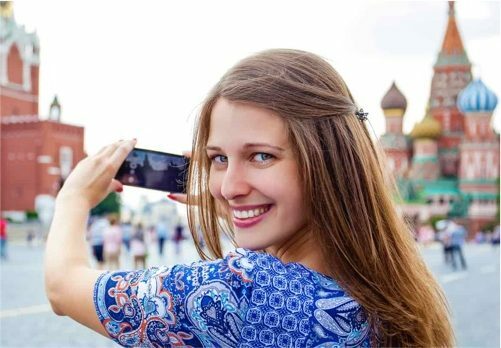 If you go to Russia to visit family and friends, you will be interested in a private visa. It allows you to stay in Russia for up to 90 days. It is cheaper than other visas for applicants in UK (no consular fees). You will need a personal invitation from the people who receive you. However, we do not recommend this option. The person who will receive you in Russia must complete several official documents to obtain the invitation. These formalities are subject to a fee and the overall cost of the visa is then higher. The total time needed to obtain this kind of visa is also quite long. The Business Visa is for people who come for business appointments or long travel. It is not a work visa. 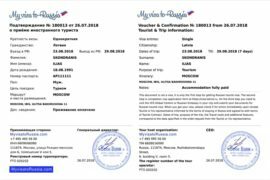 This visa allows you to stay in Russia for up to 90 days. 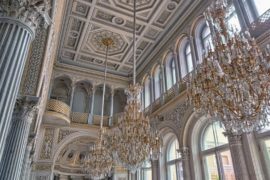 You will need a letter of invitation from a company registered in Russia. There are several visa agencies that can provide you with this business invitation. It is a very simple and quick solution. Tourist, business and private visas must be accompanied by a letter of invitation. For private visas, this invitation must be made by a Russian private individual. In the case of a tourist visa, the invitation must be made by a hotel or tourist agency. 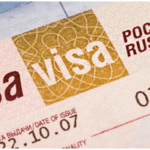 For the business visa, the invitation must come from a company registered in Russia. An invitation for a tourist or business visa can be purchased on the Internet. If you can, avoid private visas, which are ultimately more expensive and take longer to obtain. You can obtain a visa at the Embassy or at a Consulate General. There are dozens of intermediaries who offer their services to help in this process. In this case, you will have to travel to the Russian Embassy or to one of the Russian Consulates. In UK, the Russian Embassy is located in London. The consulates are in London and Edinburgh. This is the official site. The time to obtain is about 5 days at the embassy. Have at least 15 days for all the steps in total. The Embassy and Consulate General recommend to use an intermediary they have chosen (VFS Global and VHS). It is optional and not free of charge. However, they have some advantages. It is a more expensive solution. With two main advantages: 1. You can make the request remotely. 2. You can request them to help you with certain other documents (insurance, invitation). What about the visa registration? 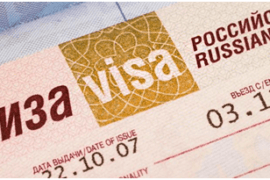 While searching for information about travelling to Russia, you might have heard that you need to register your visa. It is not always the case. Mandatory only if you stay in the same place for more than 7 working days. Ask your agent about whether you should register your visa. The hotel you booked in will also usually let you know about that if there is a need to register. 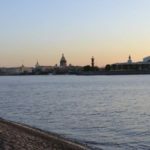 Do I need a Visa to go to Saint Petersburg in 2019?